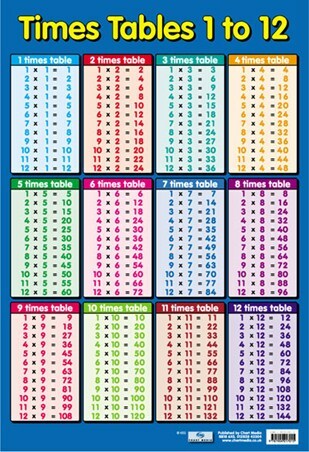 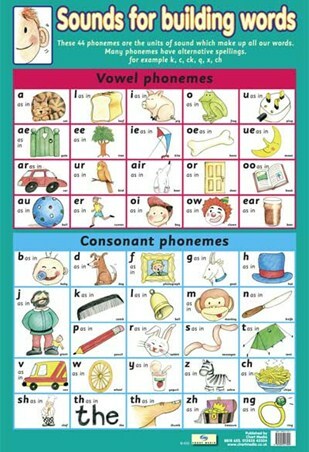 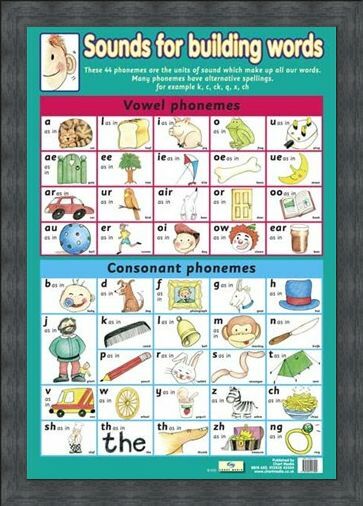 Sounds For Building Words Mini Poster: Your child will be the talk of the town after reading up on phonemes. 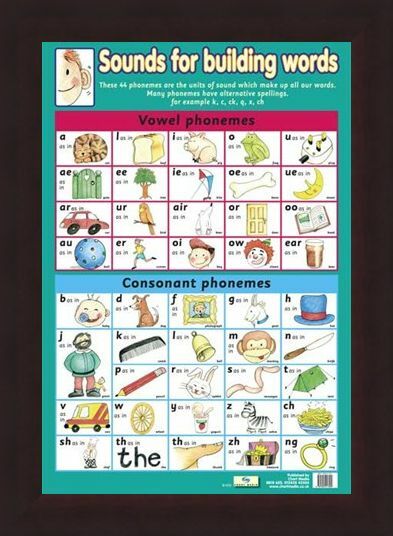 This poster is a great starting point for learning about units of sound which make up all of our words. Starting with vowel phonemes, each sound is represented by a colourful illustration and a word so that when your child reads it out, they can hear particular phonemes and what they sound like. 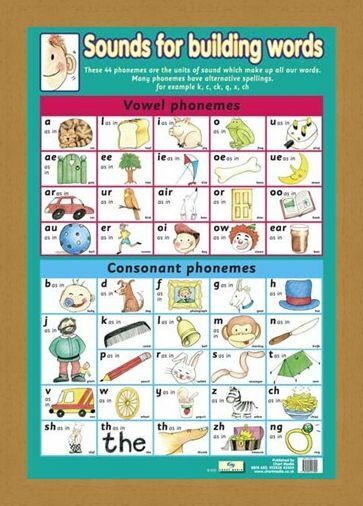 There is also a section on consonant phonemes which shows the same layout with illustrations for every word. 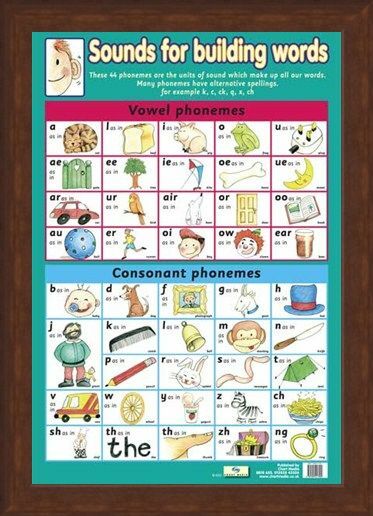 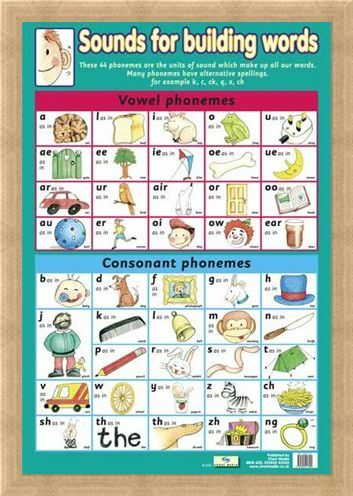 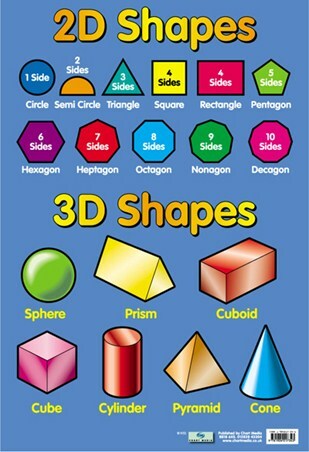 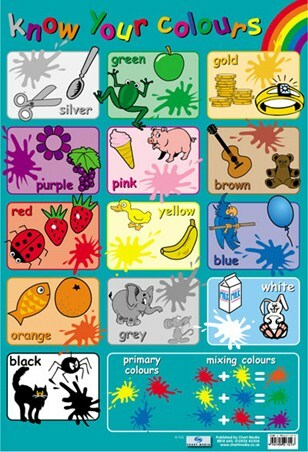 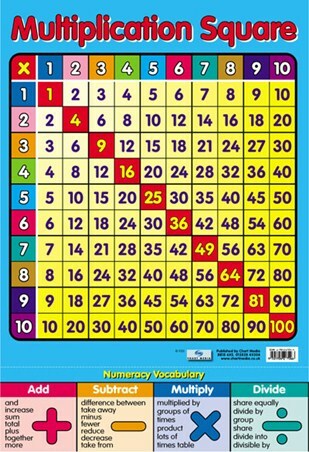 Phonemes are the basic structure of all languages and this easy to read chart is all your child needs to help them along the way. 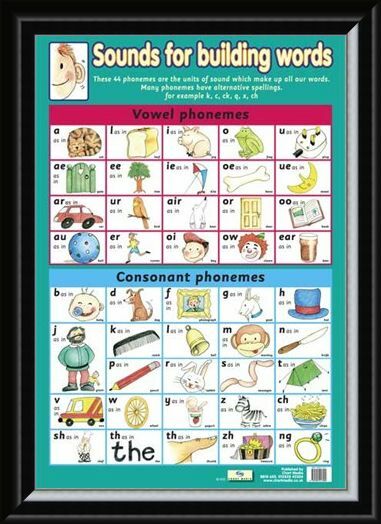 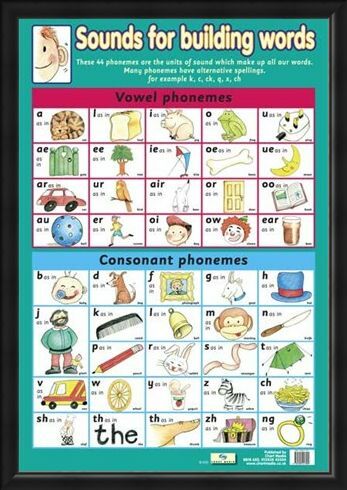 High quality, framed Sounds For Building Words, Introduction To Phonemes mini poster with a bespoke frame by our custom framing service.